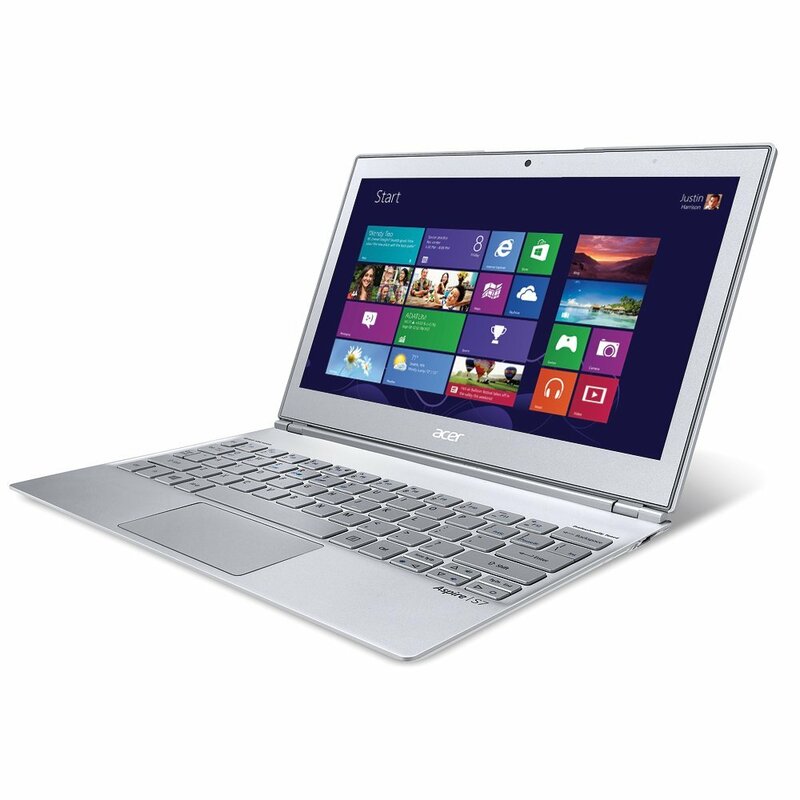 Acer Aspire S7 191 offers an appealing slim design and solid build quality. 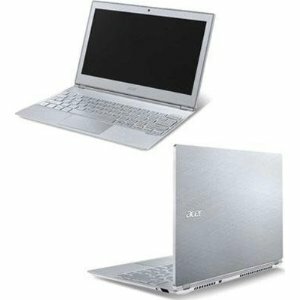 The Taiwanese company wanted to fuse favorable qualities to this small ultrabook; thin, rigid and compact. The touchscreen 11.6” 1080p touchscreen display works rather well, but it may leave you with mixed feelings. Technically, the IPS panel technology, Gorilla Glass 2 layer and full-HD screen look good; but it seems to be insufficiently bright; resulting in more limited outdoors usability. 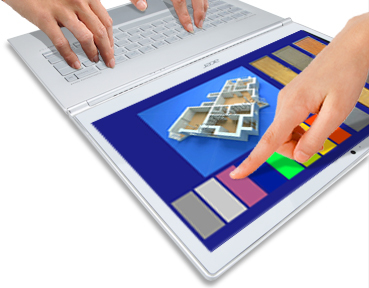 Acer Aspire S7 191 is clad in an elegant chassis made of aluminum and magnesium with velvety feel. At only 12.2mm thick, the machine may look fragile, but after testing the chassis with some light twisting and pressing, it should be clear that the machine proves to be stiff and rigid in every situation. 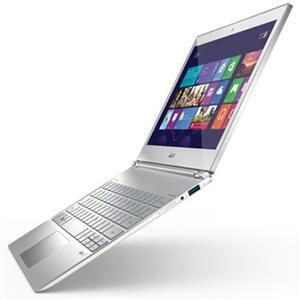 There’s a low-voltage Intel Core i7 3517U dual core processor under the hood, two 128GB Lite-On SSD and 4GB of RAM. The Intel HD Graphics 4000 is not meant for serious gaming, but Acer Aspire S7 191 can achieve 39fps with FIFA 13 (2012) at high detail settings.